1608 sqft Ranch To Be Built in Hedgesville location. Home features Open floor plan w/ upgraded kitchen w/ granite counters, large island, walk in pantry & stainless steel appliances, sunroom with gas fireplace w/ stone surround, & spacious master bedroom w/ full bath w/ 6ft tile shower. 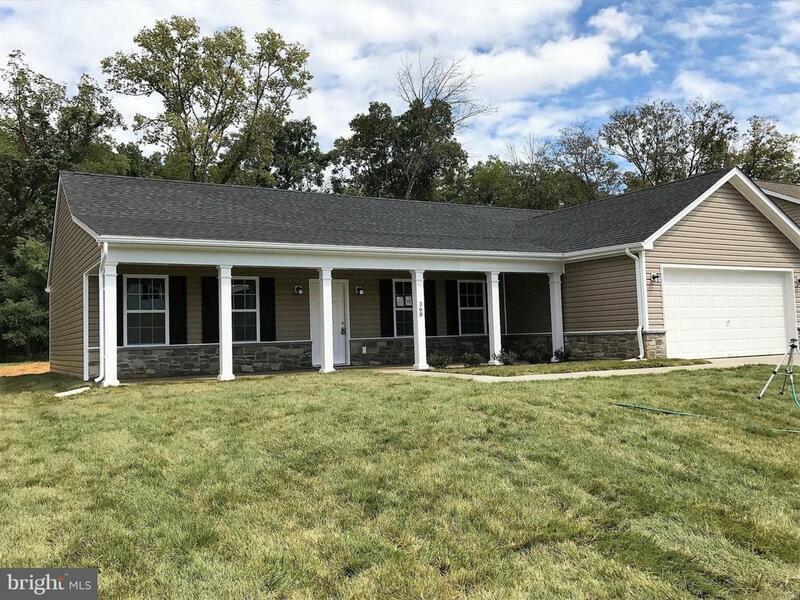 36x8 front porch and rear patio included, several lots to choose from.